lets enjoy one last homestyle soup. This winter was pretty brutal and it seems the glory of spring just keeps taunting us, it is so close but not quite. So while the weather can't make up its mind, I have! While I stall switching my wardrobe out, in fear of the next cold day, I decided to take this time to make a delicious and rich soup. I love potato leek soup, it's so creamy and savory. I combined a few different recipes and finally came up with one I love and I hope you will too. | FIRST finely chop the white onion and begin to heat a nice coating of olive oil in large soup pot. | NEXT thinly slice the bacon and throw it into the medium-high heated oil until some of the fat has rendered. | WHILE the bacon is cooking you have to clean the leeks. Leeks grow in the ground are often especially dirty, they need special attention. 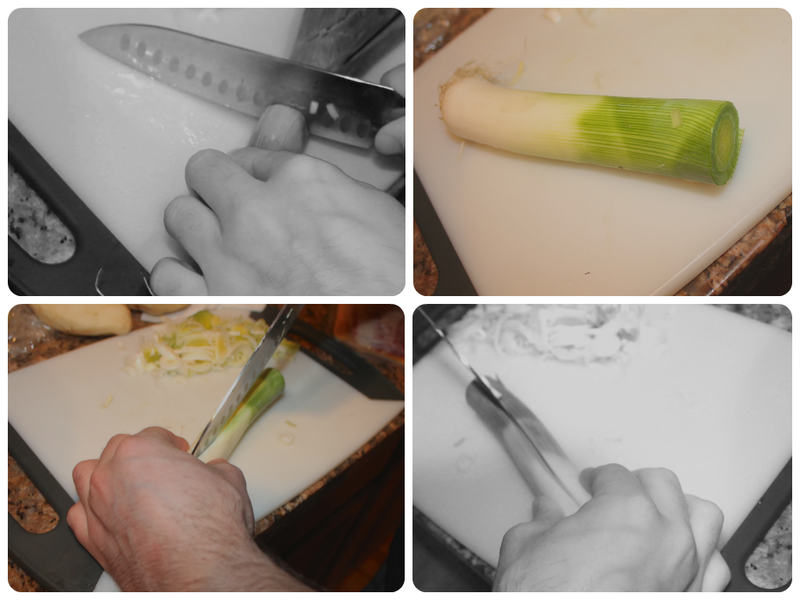 Aaron and I prefer to slice the top off the leek, save a few of the top leaves though they make the soup base taste amazing. Then make one slice on the top surface in the middle, but be careful to only cut halfway through. Next make the exact same cut on the side, being careful it is on the side of the first cut and not just on the bottom of the first cut. You are aesthetically making a wierd 'L' or a 'V'. Then begin rinsing under cool water. Gently fan out the cut edges and continue rinsing. Then slice off the bottom. | NEXT slice the leek into thin ribbons and grab the spices, the remaining leek leaves, cheesecloth and the kitchen twine. Check on the bacon and turn the heat down to medium. | I pour about 8-10 peppercorns, 7-8 Coriander seeds, 1 tsp of marjoram, and 2 bay leaves over the leek leaves on top of the cheesecloth and then I bundle it all up and put it on the side. | AT this time the bacon should be getting crispy -throw in the leeks and onion and sautè for about two minutes while seasoning with salt and pepper. | NOW add the butter and when it is melted add the flour and stir in well to sort of create a roux and then whisk in the chicken and beef stock. | ADD a nice healthy splash of a slightly dry wine, nothing sweet. I used something from the area where I grew up. | THEN add the potatoes. | NEXT put on the lid potatoes are soft and tender. | NOW bring to a simmer and when the potatoes are super soft (optionally) section a bowl aside to add later for a touch of potato chunks in the texture. 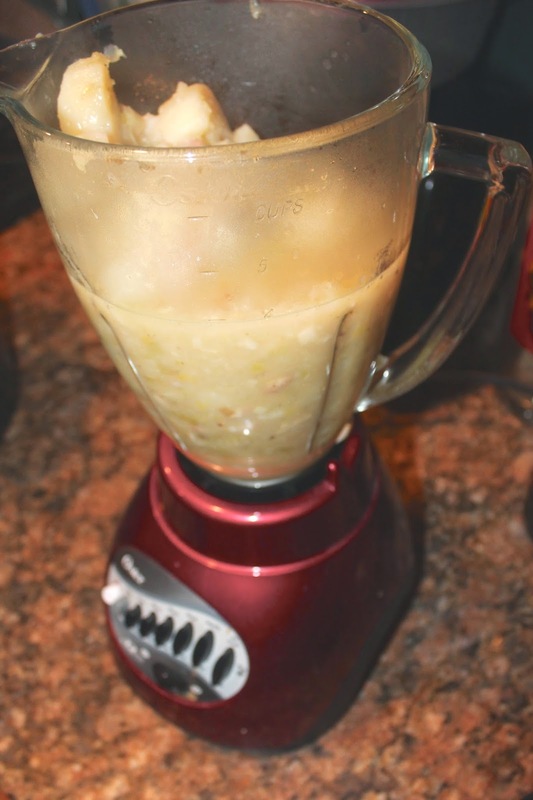 | NOW section off the soup into a blender to puree it into a velvety texture. | KEEP doing this in sections and put all together with the contents from the bowl back in the pot and just keep warm on low. | SLICE bread and toast lightly, then spread with goat cheese and drizzle with honey. | BAKE again until honey is toasted into the goat cheese. Ladle soup into a bowl and float the baguette on top and then garnish the top with the fresh chives. | FINISHED I served the soup with my homemade pulled pork, cole slaw, and sharp cheddar on endive leaves. Nothing like a nice hot soup on a cold winter day. There really isn't. Or even on a cloudy, windy day! YOU CREATE AMAZING MENU,,,,:-) GREAT IDEAS,,,,,VERY NICE&CLEARLY PICS!!! hahah! I wish I could teleport you some! AwE! that's so sweet lovie. 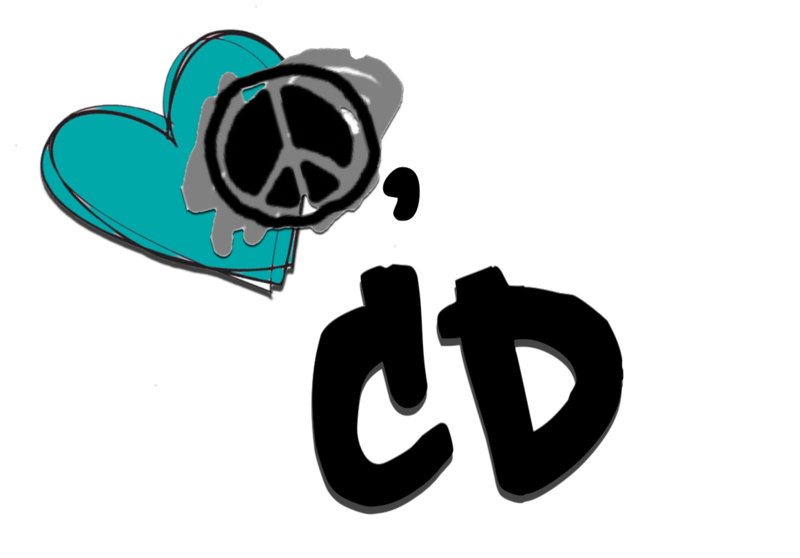 Creativity is sort of something that has always just come to me, unlike math. ahaha!